In the name of Science!™, I'm trying to look for (or, in the worst case, create) a puzzle/game similar to the n-puzzle whereby a player or player(s) have to put some pieces in a particular order (e.g. in natural order in the case where the pieces are numbers) in the fewest number of moves, and there are restrictions on the possible moves of the pieces which are dependent on the positions of the other pieces on the board (e.g. 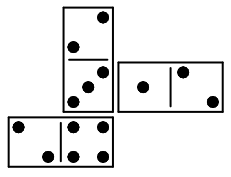 in the case of the traditional n-puzzle, a piece can be moved to an adjacent position not already occupied by another piece). 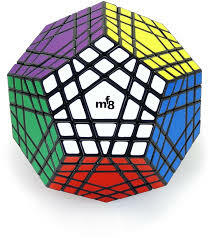 However, in the game I'm looking for, I need the movement capabilities of each piece to be less restricted than in the traditional n-puzzle: In the n-puzzle, there are at most four possible pieces which can move at any one time (because there is typically only one empty space and pieces can only move horizontally or vertically). 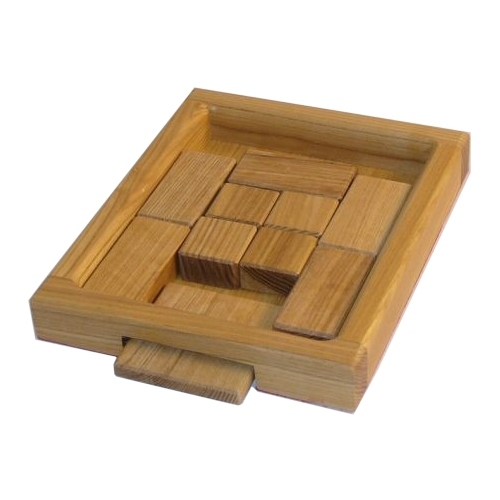 Moreover, during much of the game, there are fewer than four moveable pieces, so the average branching factor of the game is actually quite low. the free space" — namely, you have to consciously identify the pieces without depending on their locative relationship with other pieces (the pieces also lack any obvious unique identifiers such as by being numbered: they just have abstract shapes on them, which are not necessarily unique). At the same time, the player(s) must be able to move exactly one piece at a time (no groups of pieces in one turn). 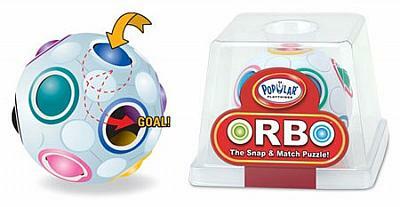 Are there any "sorting" puzzles/games which can easily be played in this way (for minimizing the amount of moves) and which still have a less "predictable" set of moveable pieces? If not, how might I go about making one? 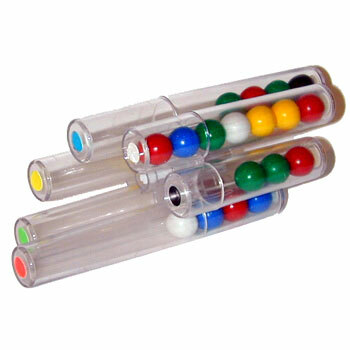 Off the top of my head, I'm thinking it might be useful to allow pieces to "jump" over each other similar to in checkers but without capturing each other — would that be a useful way to increase the number? As answered by @BeastlyGerbil, you have the world of twisty puzzles. Here in the Twisty Puzzle Museum you can find over 5,000 of these kind of puzzles, and here is my personal collection of currently 279 puzzles (pictures are a bit outdated though, since I now have a few more shelves; list is up-to-date however). Yes, that is interesting, but the bad part about them is that you move multiple pieces at a time, and I need a game where you only move one at a time. 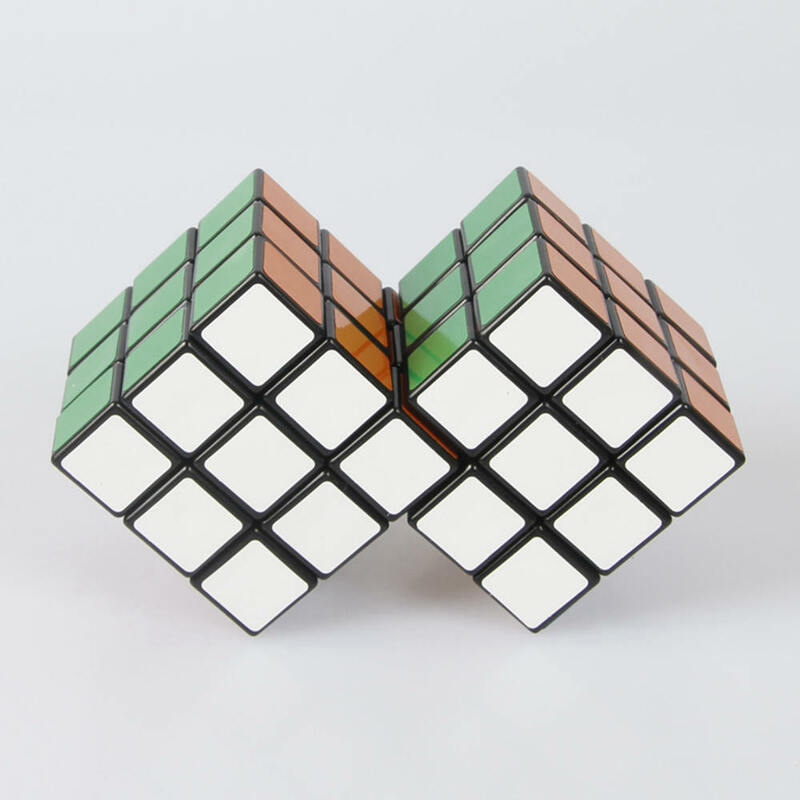 Of which there are also different sized versions, like the 2x2x2 (Inside Out 2x2x2 Start / Vadasz Kocka 2x2x2) or 3x3x3 (Peter's Black Hole Cube). And there are many, many more examples to name. Here in the Moving Holes category of the Twisty Puzzles Museum are quite a few to be found. And some other categories might also be interesting to look into. Kevin Cruijssen gives some good examples. You might also want to consider multiple layers as a part of the puzzle, which allows you to have additional constraints, either visible or hidden. 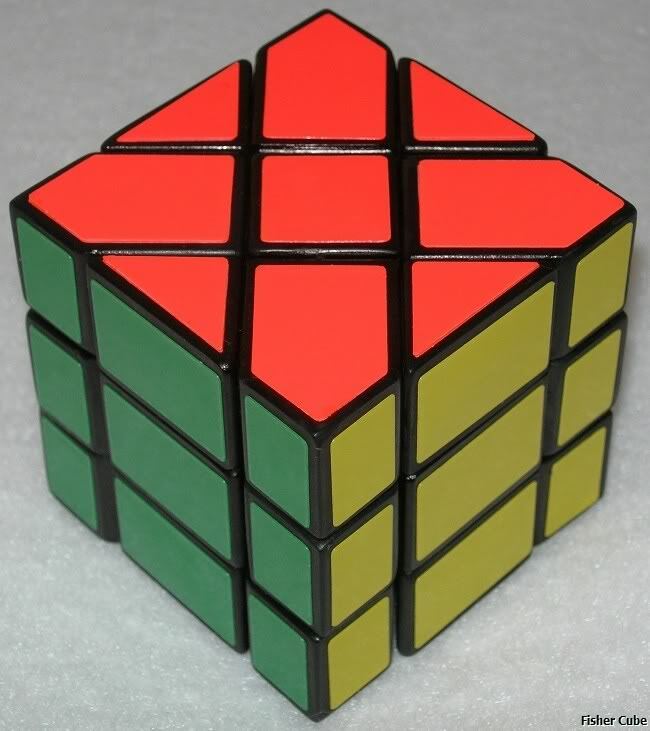 I highly recommend looking at Rob's Puzzle Page ( http://robspuzzlepage.com ), specifically the page on Rearrangement puzzles. That page lists a huge number of variations, with "3-Dimensional Sliding Piece Puzzles" probably being the most applicable. 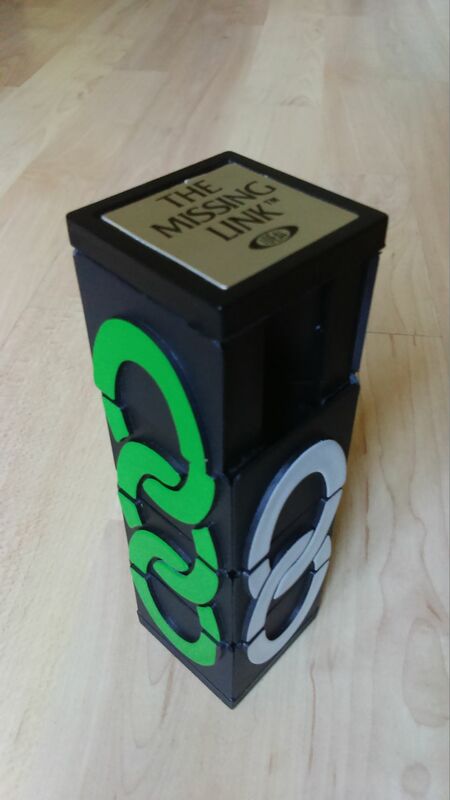 You'll have to search for that text or scroll past all the twisty puzzles to find it. 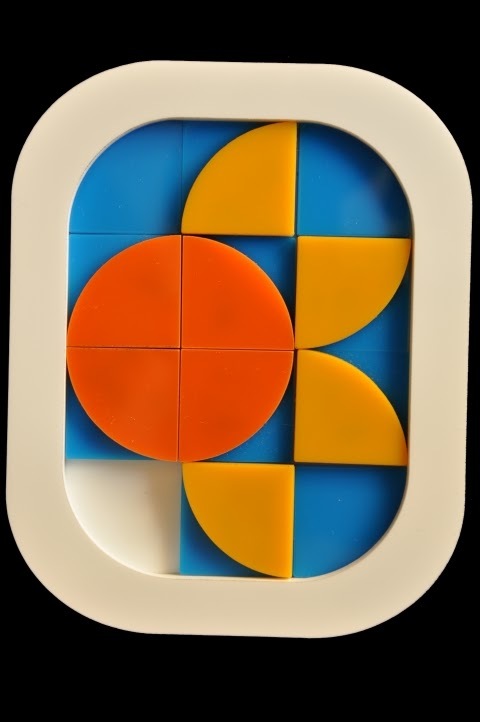 Also check out https://sites.google.com/site/geduldspiele/GallerySlidingPuzzles for even more variations on flat sliding puzzles, some of which are multi-layer. 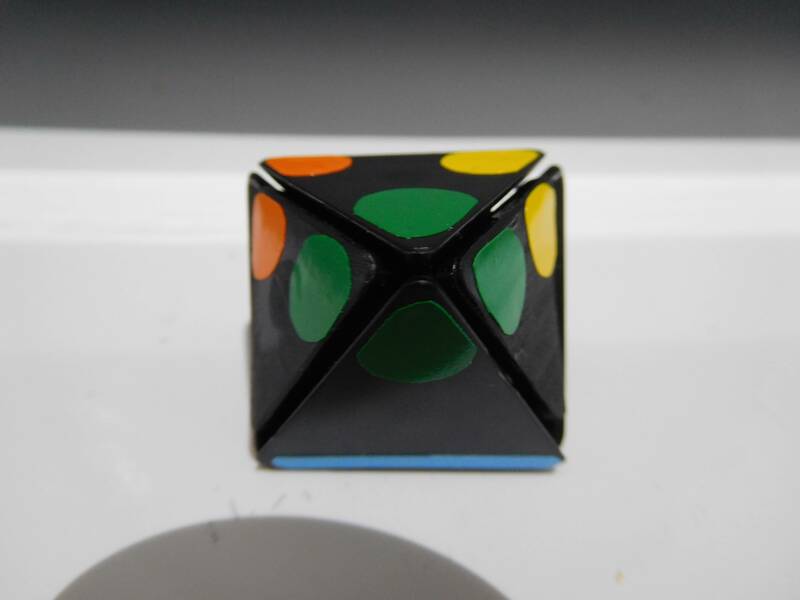 I'm sure you know of the Rubik's Cube. That has got multiple movable pieces. 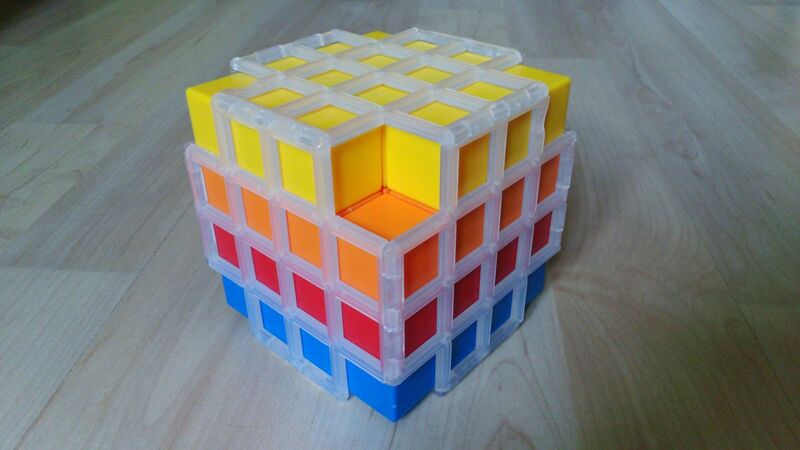 If you want something with a lot more movable pieces you could try some of the family members of the Rubik's Cube. I like @Beastly-Gerbil's answer, but if you were looking for a 2D puzzle, maybe you could design one with hexagonal pieces, that way any blank spot could have 6 possible pieces moved into its place, which is higher than the 4 in the 15-puzzle and lower than the 8 which you'd get by including corner adjacency. That doesn't have much more freedom than the fifteen puzzle, but I designed a sliding domino puzzle called Donimoes that has more freedom. Instead of having the frame to contain the movement, I use rules about matching numbers. Instead of moving the pieces into numerical order, the goal is to slide them into a rectangular shape without matching any numbers. Visit the web site for the full rules and 20 problems. 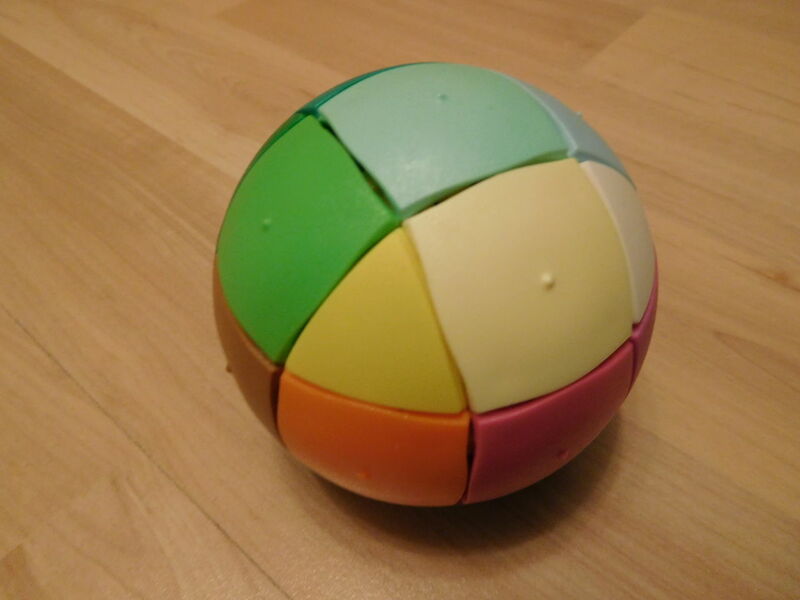 You could use a honeycomb layout of hexagonal tiles, which would give you 6 possible moves. However the geometry means that the tiles couldn't be touching, because they couldn't slide past each other. Instead, they would have to be circular quite a bit smaller than the full hexagon size. It you are building a virtual game, this wouldn't be a problem - the tiles could just ooze past each other. 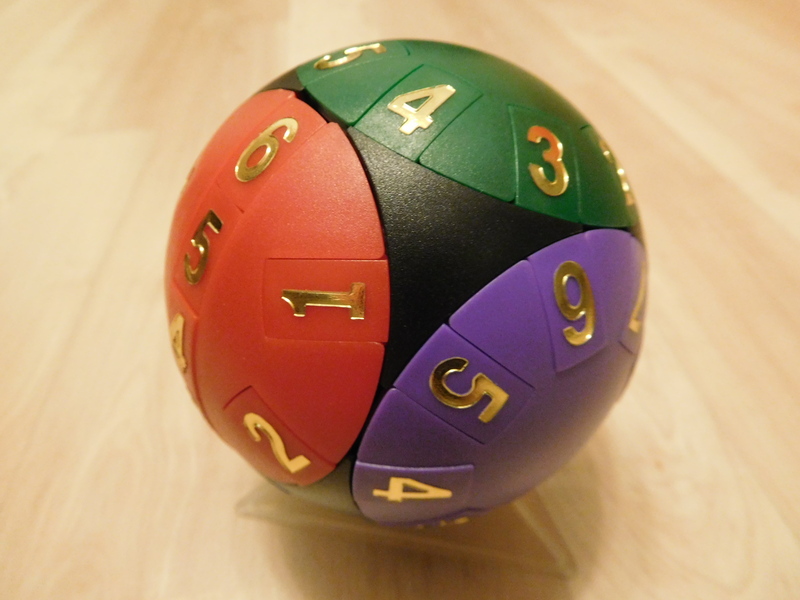 But if you're building a physical game, you'll have to solve that engineering problem. I wrote Knight's Puzzle a while ago. 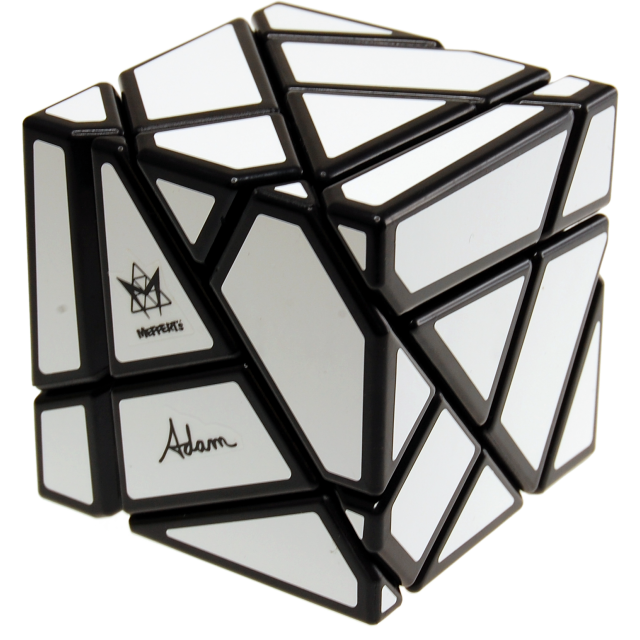 It is based on the 15-puzzle, but only allows Knight moves. The main difference is that although the position and count of the 2-, 3- and 4- squares (by number of moves available) is the same, they are accessible differently. For example, a 4- square is accessible by 2 3- squares and 2 2- squares. A 3- square has a 4- and 2*3- as neighbours, and a 2- squares has 2*4- squares as neighbours. It's basically a sliding puzzle, but as the title suggests, the pieces loop over. Instead of following normal sliding puzzle rules, all the places are filled in, and when you drag a piece, the piece at the end gets pushed into the frame and loops over to the start of the line. You can also change the size, you can time yourself, do it "blindfolded" and see you averages and best times! The way the website calculates your averages goes like this: First, it removes your best and worst times. (To make it fair) Then, it takes the average of the remaining times. 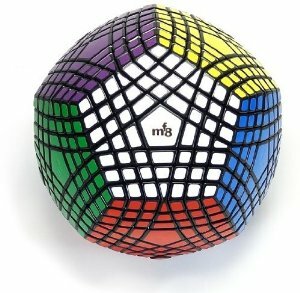 Sort of how your time is calculated in a Cubing competition. Not the answer you're looking for? Browse other questions tagged optimization puzzle-creation puzzle-identification mechanical-puzzles sliding-blocks or ask your own question.